It's a congressional race that political pundits and prognosticators are watching closely, and it just so happens to be in our backyard. 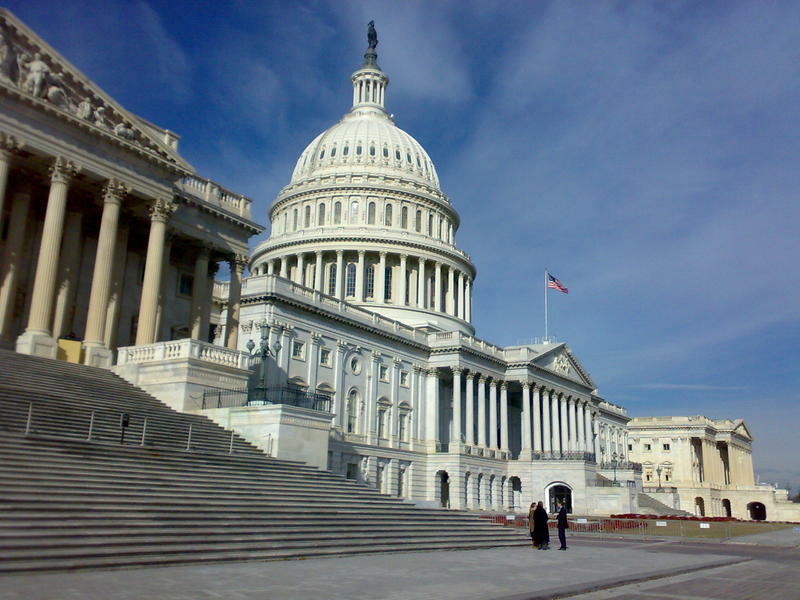 Michigan's 8th Congressional District represents Livingston and Ingham Counties, as well as parts of Oakland County. 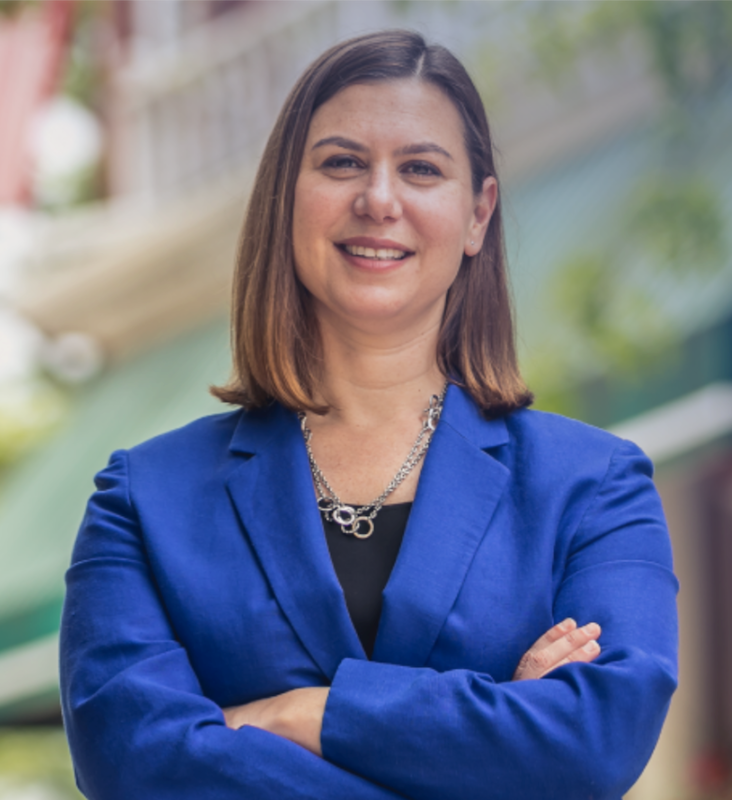 Democratic candidate Elissa Slotkin is challenging the incumbent, Representative Mike Bishop (R), who is running for his third term. Our conversation with Suzanna Shkreli. She's the Democratic candidate for Congress in Michigan's 8th Congressional District. The race in the 8th Congressional District has been interesting this year. 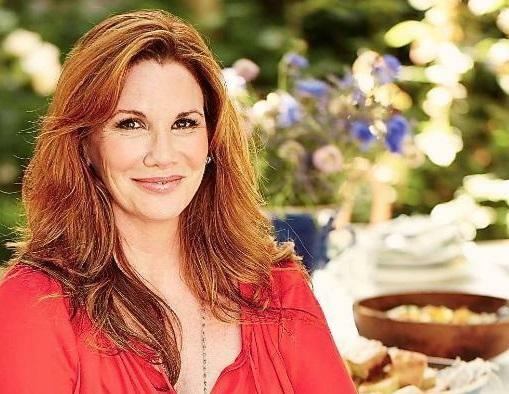 First, Melissa Gilbert, the former child star of TV’s Little House on the Prairie, became the Democratic challenger to incumbent Republican Mike Bishop. Then, Gilbert dropped out and the Democrats had to pick a new candidate. They chose a Macomb County assistant prosecutor, Suzanna Shkreli. Shkreli joined Stateside to talk about her campaign and what she hopes to bring to the voters in the 8th District. It's the political roundup with Ken Sikkema and Susan Demas. 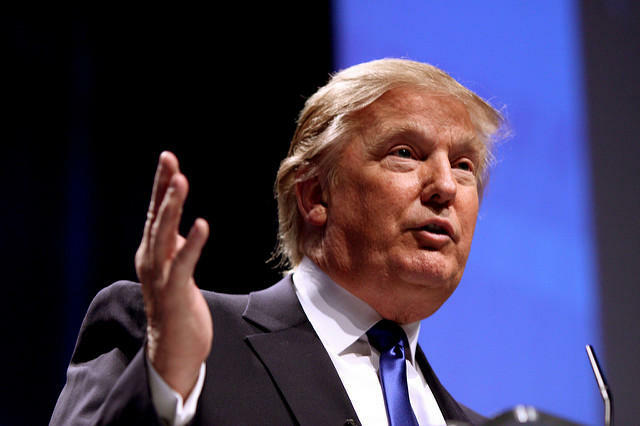 A new Detroit News and WDIV poll shows Republican candidate Donald Trump slipping and Democrat Hillary Clinton gaining in Michigan. Her lead has widened by nearly 12 percentage points. 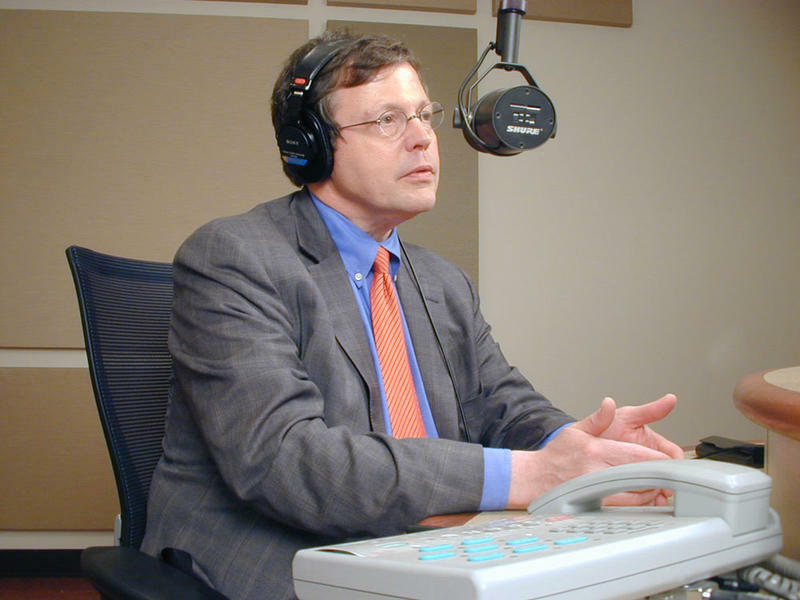 This Week in Michigan Politics, Jack Lessenberry and Doug Tribou talk about political pushback on Melissa Gilbert's request to get her name off the November ballot and whether enough justice is being done in a $2.7 million school supplies kickback scheme in Detroit. 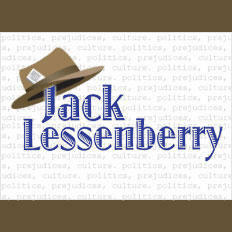 Lessenberry and Tribou also discuss the latest news from Flint, including the lead crisis and a hometown hero who brought home her gold medal. She is the underdog in the eighth district congressional race, but Suzanna Shkreli is happy to be officially on the ballot. Shkreli will replace Melissa Gilbert as the democrat on the ballot. Gilbert dropped out of the race citing health reasons. Shkreli is running against incumbent Republican Mike Bishop. Shkreli says nothing will change in her campaign now that she's on the ballot. "I'm excited to finally be officially announced, however, nothing changes," she says. The Democratic challenger in Michigan's 8th Congressional District may not be Melissa Gilbert, of "Little House on the Prairie" fame, but instead a 29-year-old assistant prosecutor from Clarkston. 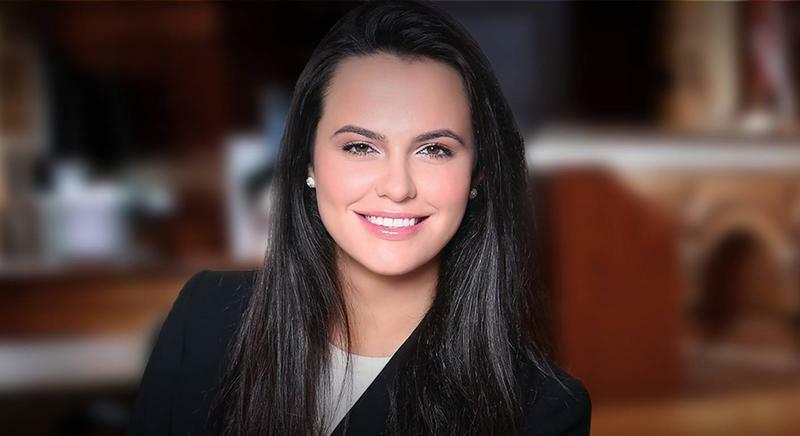 Suzanna Shkreli, who received her law degree from Western Michigan University and works in the child protection unit of the Macomb County Prosecutor's office, will take Gilbert's place and become the candidate to challenge Rep. Mike Bishop, a first-term Republican. I assume there are probably some real issues facing the voters in Michigan’s 8th Congressional District, which is anchored by Lansing in the bottom middle of the state. After all, a lot of folks here used to work for Oldsmobile, which was, you may remember, a mighty division of General Motors before going extinct a dozen years ago. Only about 10% of the population is black or Latino, which puts Democrats at a disadvantage, but there are a lot of government workers and suburbanites trying to put their kids through school. Can Democrats flip three Michigan districts in the 2016 election? Nancy Kaffer tackled that question in her recent column for the Detroit Free Press. The actress best known for playing Laura Ingalls Wilder on “Little House on the Prairie” in the 1970s and early 80s moved to Michigan two years ago with her actor husband Timothy Busfield. On Monday, she announced a run for Congress in Michigan’s 8th District. It covers cities like East Lansing, Howell, Fenton, Clarkston, Lake Orion and Rochester. Congressional candidates in mid-Michigan appeared together in a debate Tuesday night. The 8th District candidates were asked about the usual topics, and one very unusual topic. 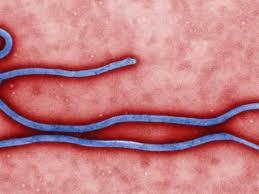 The first case of Ebola diagnosed in the United States turned up in Texas. The man flew to the U.S. from Liberia in West Africa before he was diagnosed with the deadly virus. Officials say the unidentified patient is critically ill and has been in isolation at Texas Health Presbyterian Hospital since Sunday. There’s still more than a month before the November general election, but many Michigan voters are already getting their hands on the ballot. Today, the Lansing City Clerk’s office mailed out 5,000 absentee ballots. The office sent electronic ballots to U.S. servicemen and women, and other overseas voters last week. Clerk Chris Swope says demand for absentee ballots is bigger than normal, which he partially credits with the close race for governor. Mike Bishop has won the Republican nomination for Congress in Michigan's 8th District over a state lawmaker from Oakland County. Bishop defeated Tom McMillin in the GOP primary Tuesday. The winner was endorsed by U.S. Representative Mike Rogers, a popular Republican who didn't run for re-election. Republican Congressman Mike Rogers’ decision to retire from his 8th congressional district seat is leaving a void that Michigan Democrats hope to fill. The 8th congressional district stretches over parts of Oakland, Livingston, Ingham, Shiawassee and Clinton counties. And since 2001, Mike Rogers has kept it safely in the Republican column.